The strength of the Jewish people is in their unity. Our forefathers, with all their greatness, were only individuals, and thus did not merit to receive the Torah. When their descendants approached Mount Sinai like “one man with one heart” they achieved the necessary unity to receive the Torah. Upon the destruction of the first Holy Temple, the Jewish people were exiled and dispersed among the nations of the world. But the decree of Haman brought the Jewish people together and they rallied around their great leader, Mordechai. This new-found unity helped achieve what had theretofore been elusive—complete faith in the Torah leaders. However, toward the end of the second Holy Temple this unity was lost and senseless hate took hold. How do we regain this unity? By uniting together in the study of Torah. By learning together and growing together we can regain what we lost and bring Mashiach. 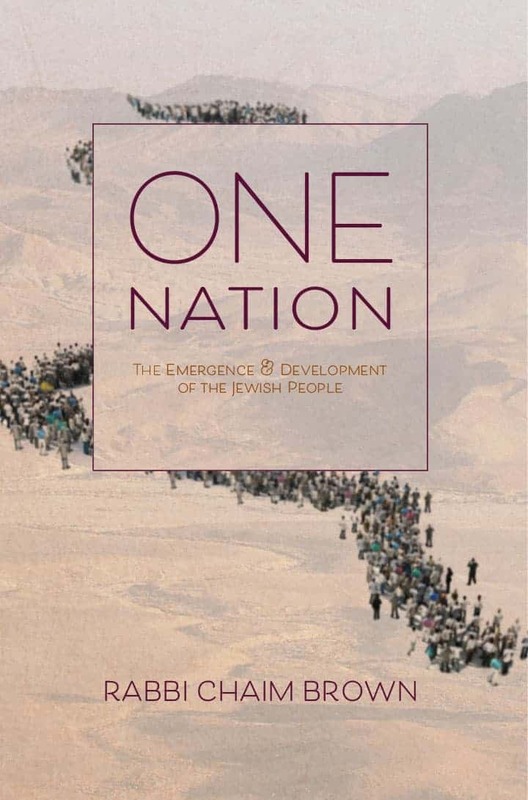 In this fascinating and original work, readers will experience what it means to be a Jew. 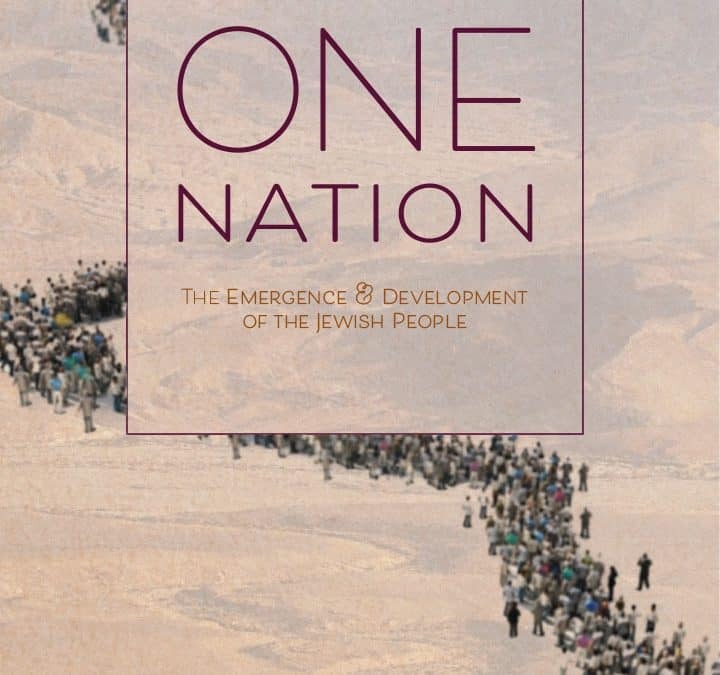 Readers will be taken through the various stages of the development of the Jewish nation, from the Flood, to the Avos, slavery in Egypt, receiving the Torah at Mt. Sinai and its culmination with the Purim Story. Rabbi Chaim Brown lives in Israel with his family.